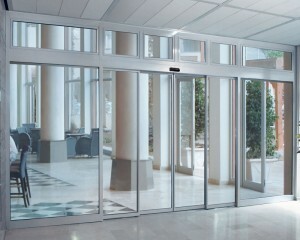 Sliding doors save space, differ elegance and correspond to a zeitgeist. In glass execution they are ideal when it is necessary to use a natural daylight and to achieve compliance to optical criteria. 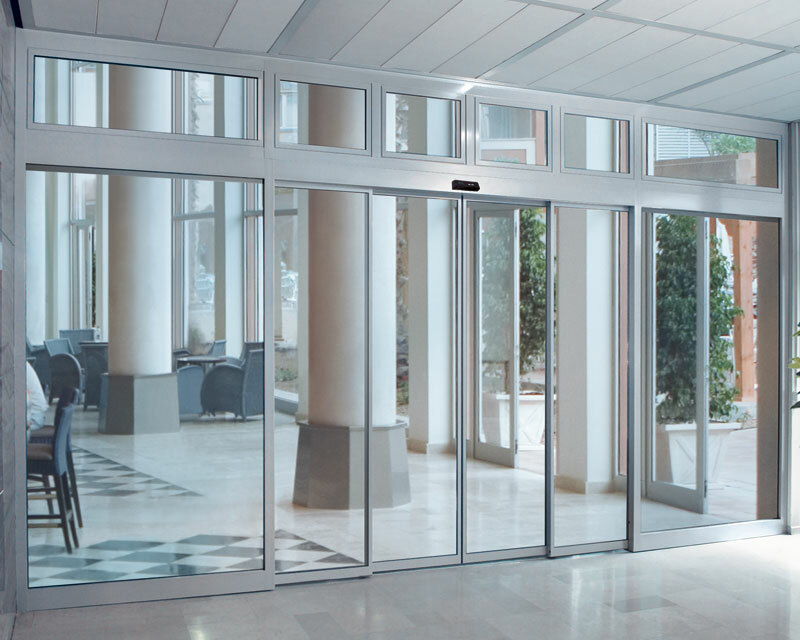 Thanks to automatic sliding doors in one building it is possible to realize the most different requirements to use. 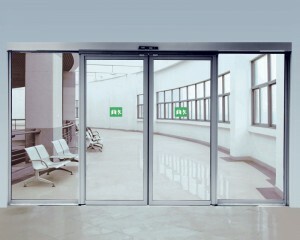 Systems of sliding doors offer answering to all inquiries of consumers functionality, high profitability and safety. 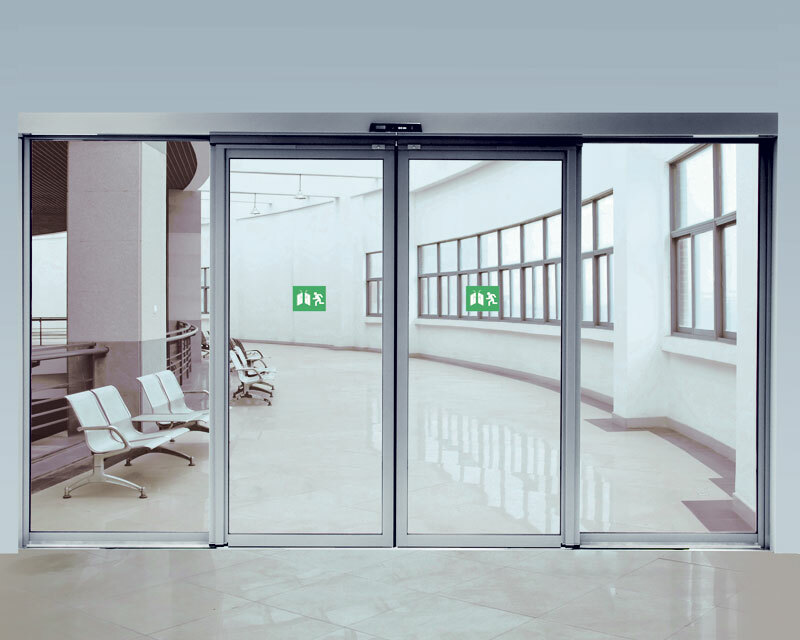 With automatic sliding doors the entrance to you becomes hospitable and energy saving. They are convenient and easy-to-work also service.